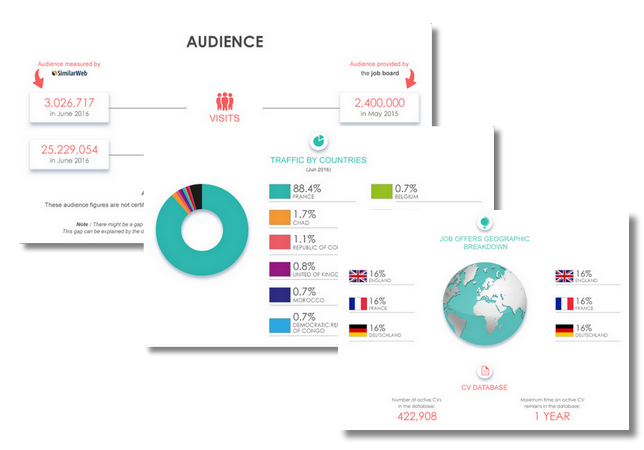 Summary: Created by Benjamin Philion, Lucas Martinez and Maxime Droux, the search engine started bringing jobseekers and job offers together in 2011 in Montréal. Since then, headquarters in Lausanne (Switzerland), Medellin (Colombia) and in Lille (France) have popped up. The job board exists in over 60 countries (and, consequently, in a number of languages). Currently, there are 4 692 Linkedin followers, 1 907 on Twitter (for all their different portals) and 3 396 on Facebook (which they have not updated recently), but they have no links to their media on their website. 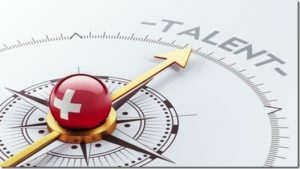 The Swiss version of the job board has seen its popularity drop slowly over the course of the last 6 months to 542 400 hits per month. Jobseeker observations: To apply to job offers, you are redirected to a career page. You don’t actually need to create an account on Neuvoo, but it doesn’t take long to do so. 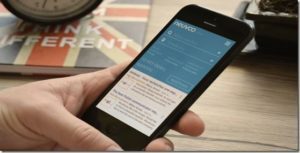 The job offers: There are currently 313 157 job offers in Switzerland on Neuvoo (which is about 40 000 more than last year). The job offers come from all over the internet so you are likely to find a large variety of job offers. 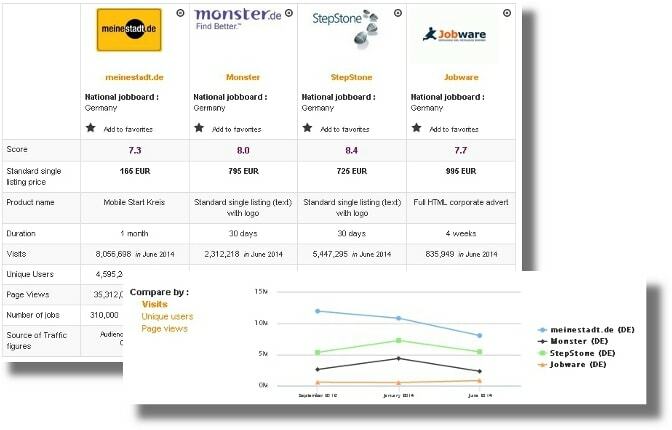 Special features: the taxberg (with fish and whales); the blog (in English, which they started in 2014); neuvooPedia (with information about a variety of job positions); the salary graphs; job alerts. Login here for FREE to unlock access to the traffic audience, content and pricing section for more information on neuvoo Switzerland. Do you know neuvoo Switzerland?